It goes without saying that Woodhorn Museum has a long and deep mining history. Evidence of its heritage is even etched into the landscape itself. But what lies beneath the ground now? Where once there were miners digging for coal and making a living, what lives in the earth where they once roamed? The answer is: the Wonderfolk. Buried beneath the fallen leaves and the roots of the trees scattered round the Museum, magical and mythical creatures dwell within the coal seams. Now, Professor Parkyr is looking to track down these lifeforms, and he needs some intrepid explorers to help him discover more about their habitat! From 24th July, you can visit the Museum of the Wonderfolk and meet up with Prof. Parkyr himself. You’ll be able to take part in a “make and take” activity to create a special blending-in mask – you’ll definitely need one of those so that the Wonderfolk don’t get scared off! After that, pick up your lantern and join the Professor on a quest to break the code behind the magical beings. The question is: will you be able to discover more about the mythical creatures and help the Professor in is search for knowledge? Will the Wonderfolk themselves show up too? Only those willing to go on the Museum’s adventure will find out. 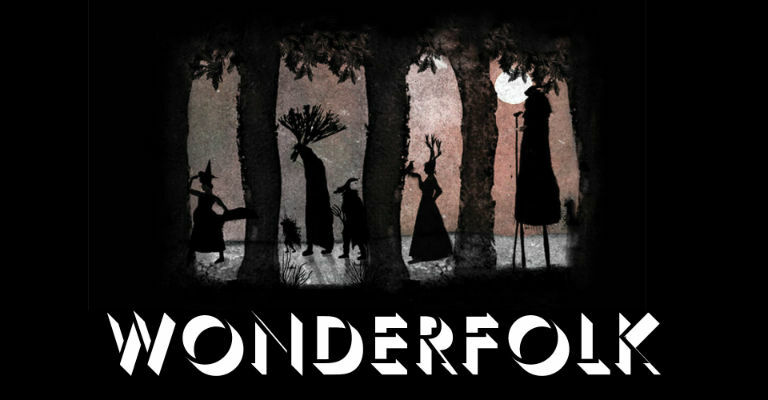 Wonderfolk runs at Woodhorn Museum from 24th July until 3rd September 2017. For more information on the exhibition, including how to book, visit the Woodhorn website.